WAHC will send the owner/agent a reminder letter 210 days before the rent adjustment effective date reminding the owner/agent that a Rent Comparability Study is due for the upcoming rent adjustment. This is usually for long-term Option 1 or 2 contracts that require fifth-year RCS adjustments. WAHC will send an additional reminder letter 150 days before the effective date. Owner/agents should refer to Chapter 9 of the Section 8 Renewal Policy Guidebook for questions regarding HUD’s RCS requirements. The guidebook is available at the link below. Owner/agents are advised that the complete rent adjustment package is due to WAHC no later than 120 days prior to the rent adjustment effective date. As RCS can often take additional processing time, owner/agents are advised to submit their packages as early as possible. HUD allows RCS to have effective dates no earlier than 180 days prior to the rent adjustment effective date. Upon receipt of a complete RCS package, WAHC will send the owner/agent a rent schedule (HUD form 92458) for review and signature. Owner/agents are encouraged to return this signed form as quickly as possible. 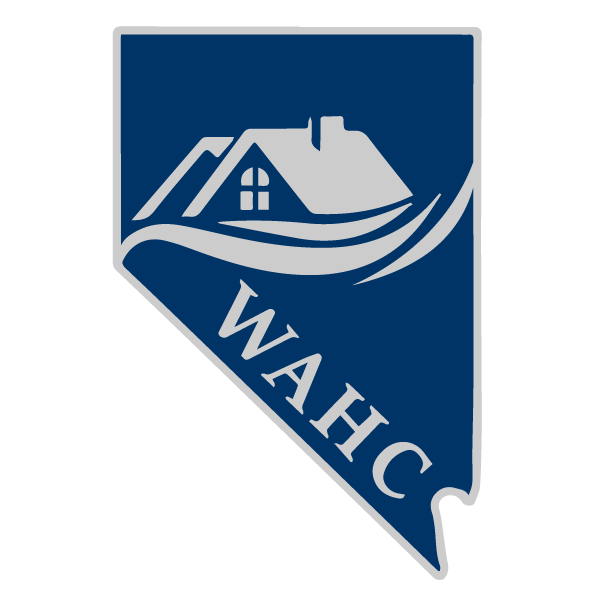 Upon receipt of the signed rent schedule, WAHC finalizes the processing of the rent adjustment and will send the owner/agent a fully executed rent schedule and finalized Exhibit A to the HAP contract reflecting the new rents.